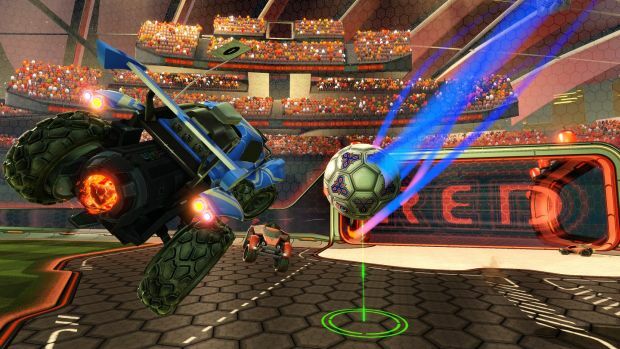 Mutators to change up private match settings may be possible but the core gameplay won’t be changing. 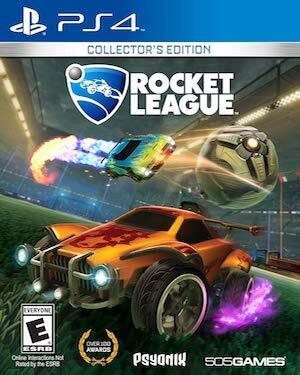 Psyonix’s Rocket League is on every one’s mind and console (or PC) these days thanks to its addictive gameplay and simple to learn but difficult to master mechanics. However, there was some concern recently when the developer stated to PSU that it could add power-ups somewhere down the line. So rest easy fans – you won’t be seeing the gameplay you know and love changing (for now).